BIS’s assistant director of environmental legislation, David Styles, outlined several options for transposing the Recast WEEE Directive at the recent ERA Conference. 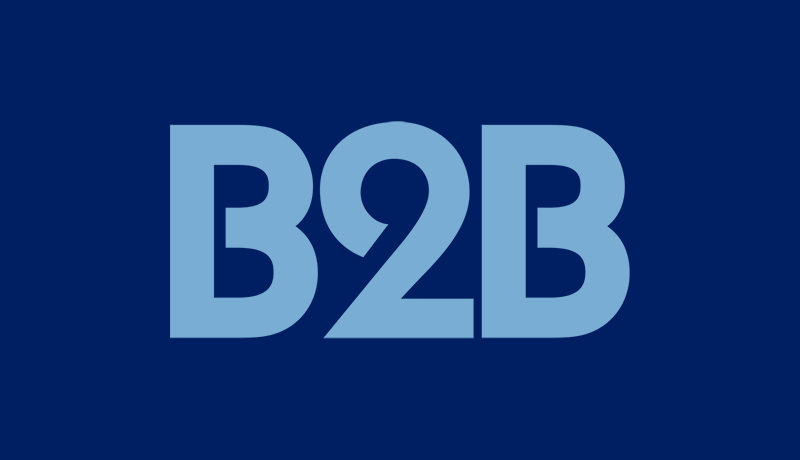 UK Government is looking at the transposition as the opportunity to overhaul the regulations and address Producers’ concerns with costs – specifically for the B2C sector. David Styles told delegates: “We have been doing a lot of informal consultation with schemes, producers, AATF operators and others and there will be a formal consultation in March. We will be putting forward a number of options that will change the system.” While one of the options include the establishment of a single national compliance scheme, there would be significant legal, operational and timing challenges involved. Another proposal being looked at by BIS is to retain the existing compliance scheme structure, but for the collection targets to be set at the beginning of year, rather than at the end, with schemes being allocated local authority Designated Collection Facilities centrally.